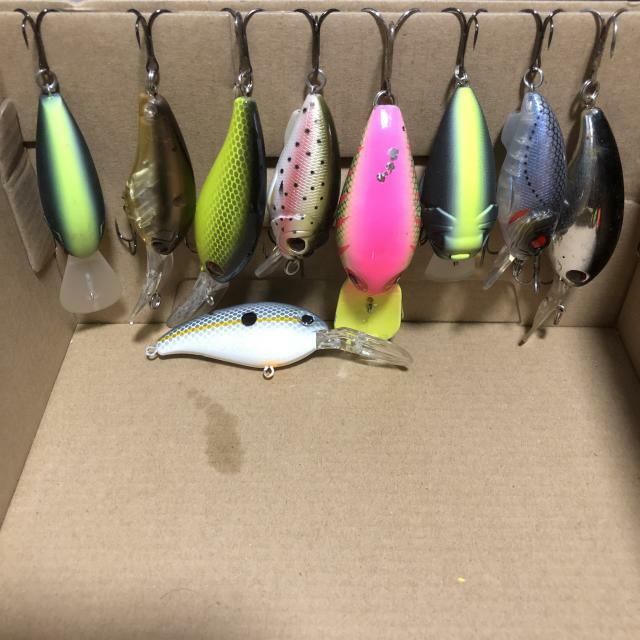 9 crankbaits for $10. Used. A few from Kato, a few from AliExpress and 1 storm. Clearing out inventory so selling cheap. 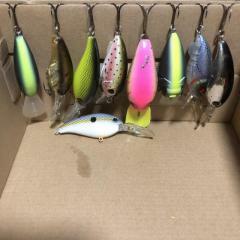 Selling as a set only. Pick up from Tampines One Taxi Stand, but preferably under my block if you have a vehicle. Thanks.